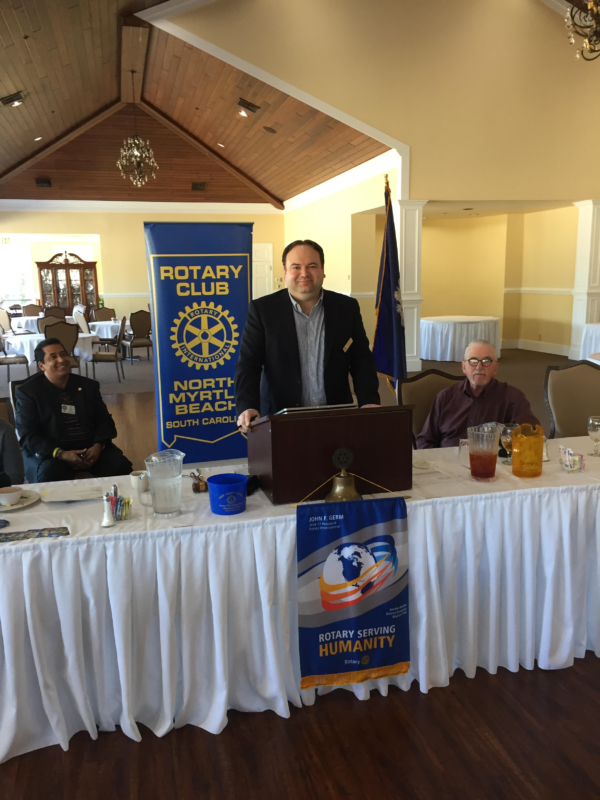 On January 24th we had the pleasure of having Frederik Wood, Ph.D, CCU, speak to our club regarding todays multitude of issues facing the United States Supreme Court. 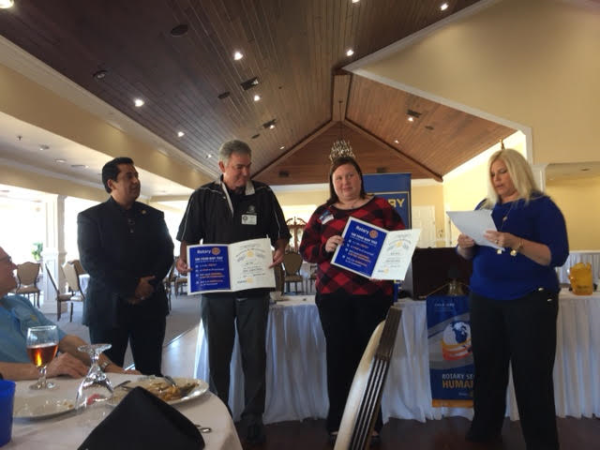 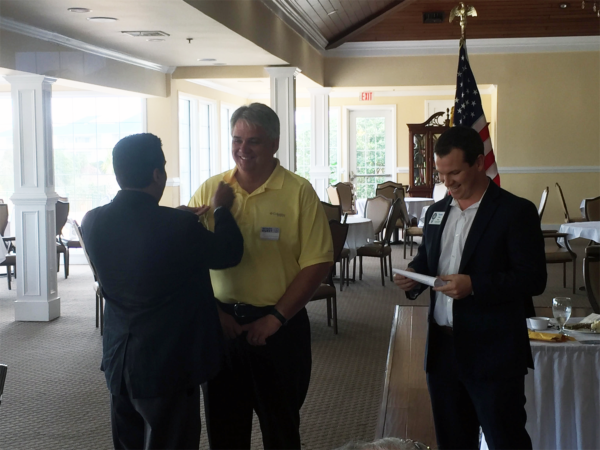 We are pleased to announce Joe Cox of Crescom Bank and Sarah Baxter of Horry Telephone Company as our newest members. 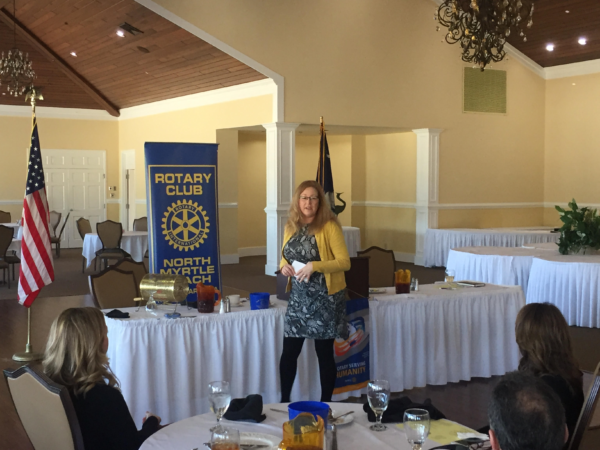 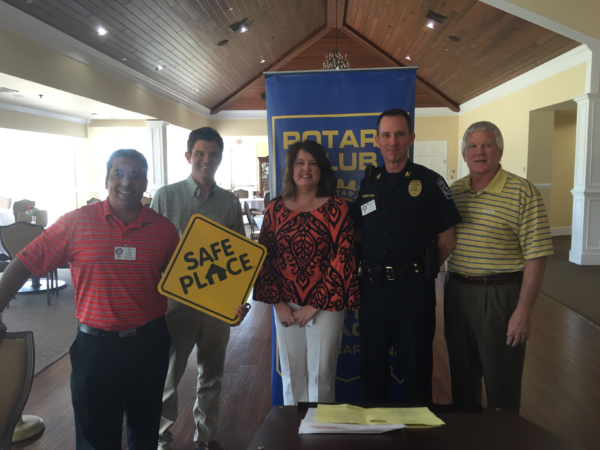 Our club looks forward to doing great things together within our community.